Everyone is getting connected, and more and more devices you can buy have that capability. And a new report says that by 2017, connected devices such as TV’s, streaming boxes, consoles and more will more than double. NDP researched the market for their Connected Home Forecast predicts that by 2017 there will be 204 million devices that can connect to a TV and be able to deliver apps to viewers in US homes. This is more than double the number predicted. Pushing the market will be Smart TVs and streaming media players, which NPD predict will account for the majority of growth during the next three years. The report says that the adoption rate will rise from 60% this year to 76% by 2017 of installed units. 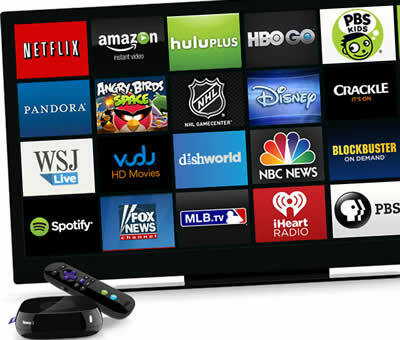 The rise in connected devices will be driven by consumers upgrading hardware, along with the increase in streaming and app services from TV networks. German television manufacture Metz joins forces with leading specialists in Smart TV solutions FOXXUM, to form an exclusive global Smart TV partnership. Both companies have come together combining their respective expertise for premium TV sets and pioneering Smart TV technology to achieve added value and a first class product for the end-user. 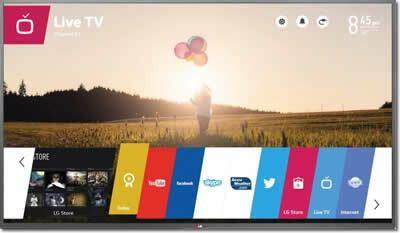 FOXXUM now develops and markets the Smart TV portal of all suitably equipped Metz products. FOXXUM with its deep understanding of the market and outstanding quality in the implementation of sustainable smart TV solutions stands out from the competition and convinced Metz that coming together was a logical step forward. 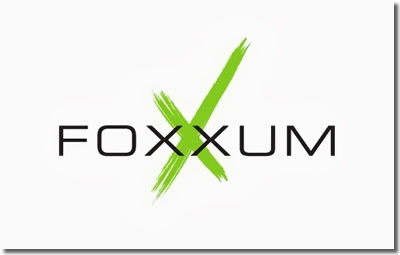 For FOXXUM the added value of our quality devices and conviction to Smart TV made the decision to partner an easy one. 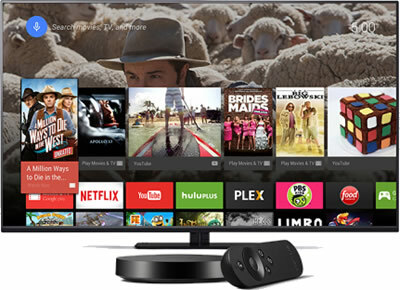 “Smart TV thrives on innovation, innovation that is specific and targeted. To only do what is technically possible misses the point. We must answer the questions and needs of our customers to be able to deliver a valued product. FOXXUM is extremely experienced and realistic in targeting specific customer bases, the team led by Ronny Lutzi has brought us a significant step forward and we are delighted to have such a technologically advanced, creative and reliable partner on our side.” Jürgen Stracke, Head of Development and Director of Research & Development at Metz. FOXXUM see themselves as service providers that instead of always delivering the same scheme, work closely with each customer to develop tailored solutions, which once implemented are supported and steadily maintained. This reflects Metz’s philosophy and central concept of quality.